Our innovative PhD History program combines traditional academic strengths in historical theory, historiography and primary research. Award-winning faculty with national and international reputations ensure excellence in training and supervision of students. Our faculty supervises dissertations in the specialized fields listed below. The PhD program collaborates with the Institute of Political Economy in offering interested students a collaborative PhD with a specialization in Political Economy. 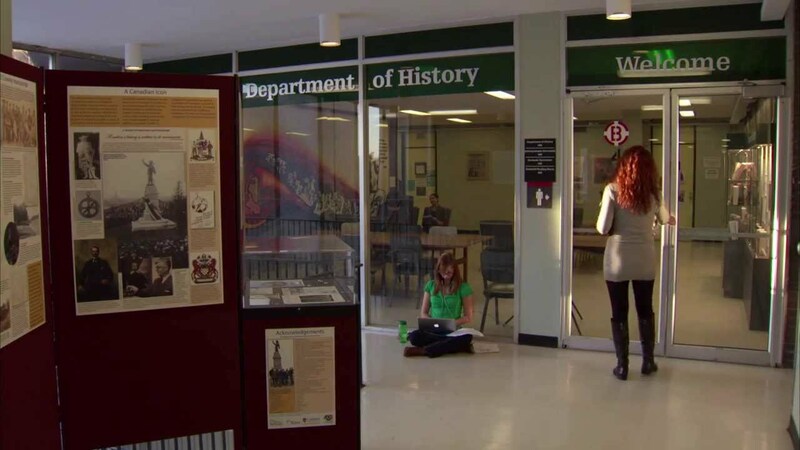 Doctoral students benefit from the location of the university in the national capital region given departmental connections with government departments, embassies, NGOs, national museums, and Library and Archives Canada. These ultimately open doors to career opportunities.